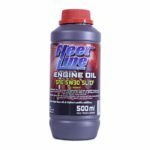 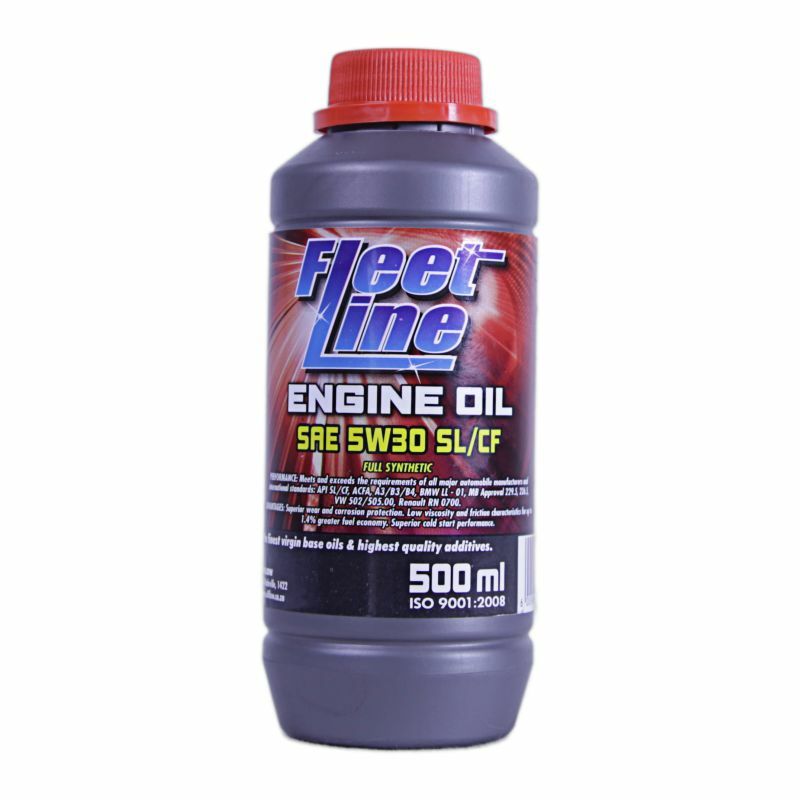 Ultra modern, synthetic top tier motor oil of the long life type. It guarantees optimal performance and full engine protection under all operating conditions. The oil was designed to meet the latest requirements of the engine installed in the Volkswagen vehicle group. 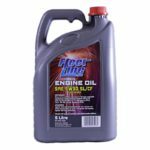 Low SAPS formulation (decreased content of sulphated ash, sulphur and phosphorus) guarantees excellent oil parameters reduces the risk of valve wear while providing better sludge control.